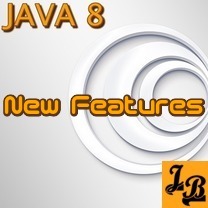 Java has taken a big leap with Java 8 or JDK1.8. 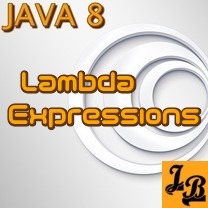 The language now supports functional programming features such as lambda expressions, functional interfaces, streams, collectors and the like. 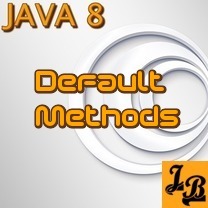 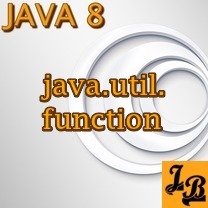 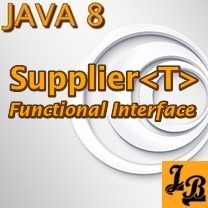 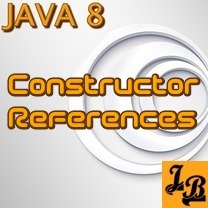 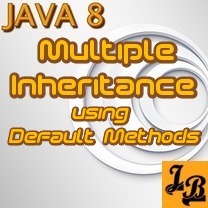 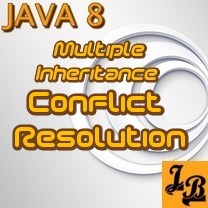 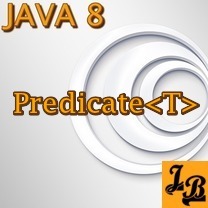 In this section you will find tutorials which cover both the fundamental and advanced concepts of Java 8. 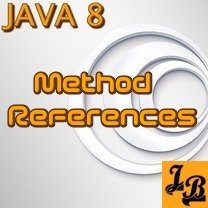 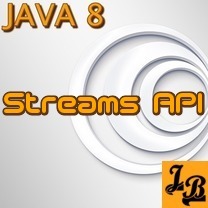 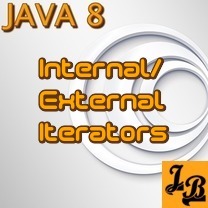 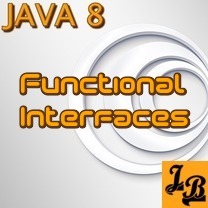 In case you are new to Java 8, then I would suggest you first go through the Functional Interfaces Tutorial, then read the Lambda Expressions Tutorial, followed by the Tutorial on Method References, and then go through the Streams API Basics. 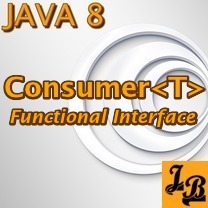 These 4 tutorials together cover the essential fundamentals of Java 8. 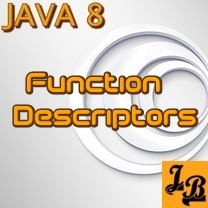 After understanding the fundamentals, you can pick up any of the advanced areas such as the new function package (5 tutorials), new Date-Time API(3 tutorials), Java 8 Collections Enhancements (4 tutorials), and many more... Happy Learning! !